We are pleased to share that Bhavya Doshi from Std. 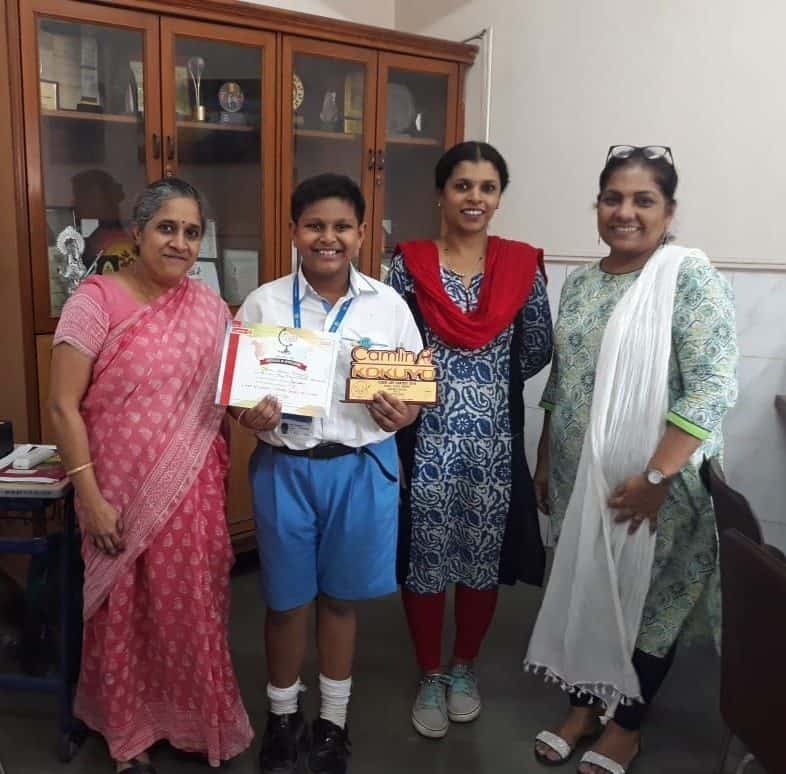 V C has been awarded Zonal Level appreciation award by Camlin for his beautiful art work. We wish him good-luck for his future endeavours.